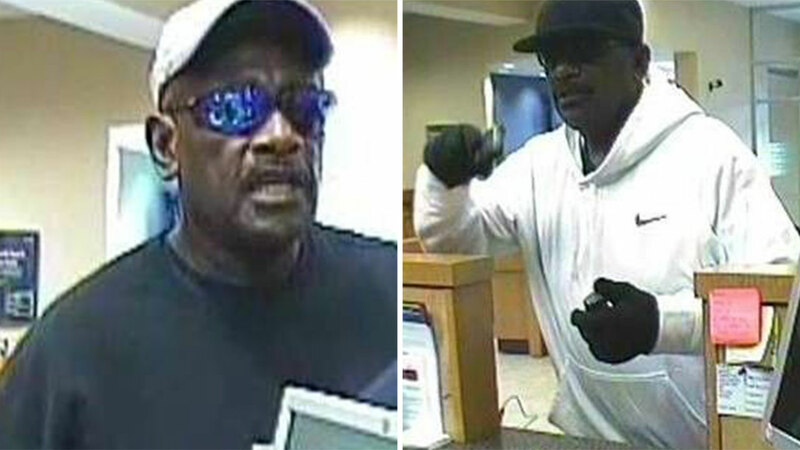 HOUSTON -- The FBI Violent Crime Task Force is linking an armed serial bank robber to at least six bank heists in three Texas cities - Houston, Pearland and Sugar Land - beginning in 2014. The latest robbery occurred in Houston earlier this month. Crime Stoppers of Houston will pay up to $5,000 for information that leads to the identity and arrest of the serial bank robber. Investigators from the FBI, Pearland Police Department and Sugar Land Police Department are teaming up to work the case.